Mitropoulos Architects is currently involved in a variety of community residence and accessibility projects. 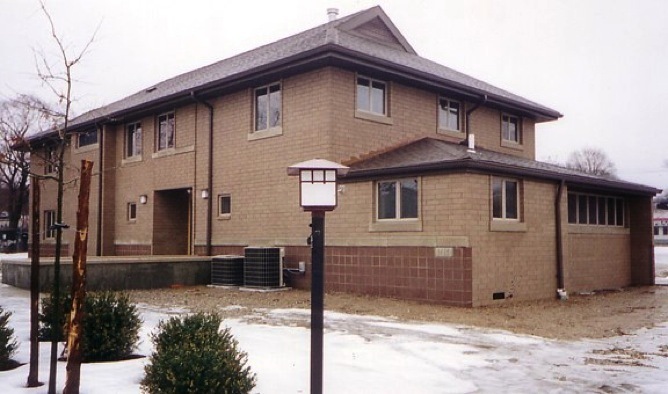 Community residences are both small and large-scale living quarters for the handicapped and physically disabled, offering individual or dual units. Individual units include sleeping quarters, private bath and kitchenette, while double units include individual bedrooms with shared living space and kitchenette. All community residences listed below are fully accessible to the physically handicapped.